We do all phases of demolitions! Call today. Win with Winn's. Winn's Demolition has been in business for 25yrs. 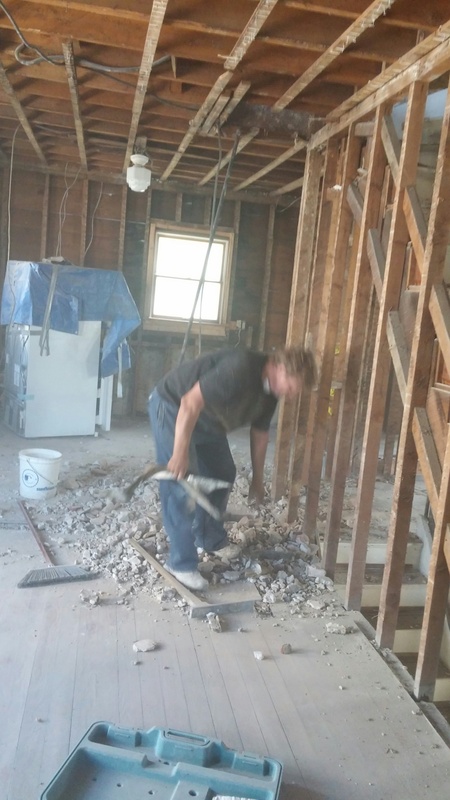 We specialize in selective demolition, including Two family homes, Chimney's, Removal of porches, kitchen and bathroom gut outs. 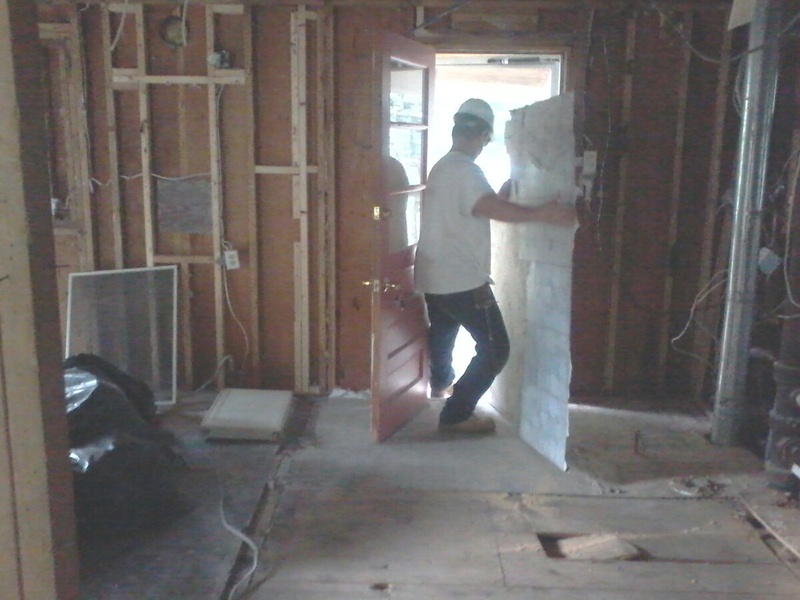 Winn's Demolition works with real estate agents to clean out homes for the buyers or sellers. We also provide services for insurance claims. We are fully insured, References Provided, Free Estimates, Evening and Weekend Appointments available.